Situated just south of the Canadian border and 100 miles north of Seattle, this scenic and rapidly-growing community (appropriately dubbed the “City of Opportunity”) is home to Barlean’s headquarters. One town south of Ferndale lies Bellingham, WA. With a population of 85,000, Bellingham is home to Western Washington University, downtown Bellingham and the historic Fairhaven district. 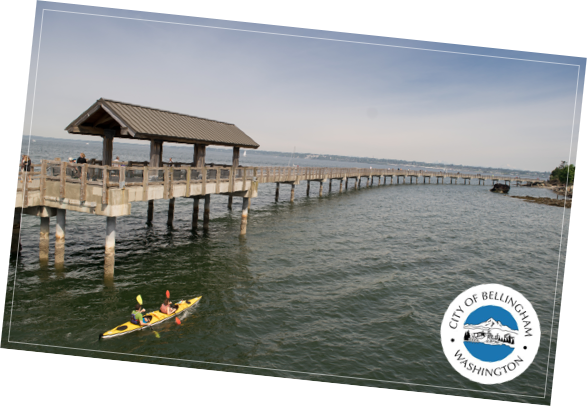 Bellingham has several lakes, countless local parks, and an interurban hike-bike trail system that traverses the city. 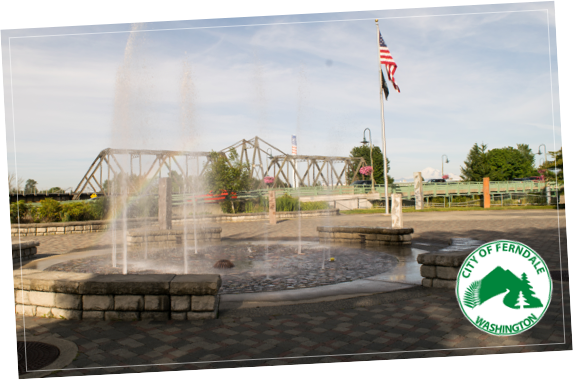 It’s also home to active outdoor, microbrewery, cycling, watersports and art scenes, and has been named on numerous “best places to live” lists. 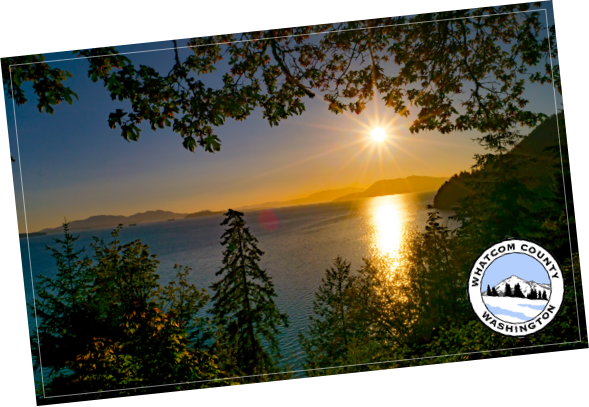 From the mountains and rivers to the national forests and sparkling bays, Whatcom County is Northern Washington’s home for diverse natural beauty. This 2,500 sq. mile region plays host to many annual festivals and events, including Ski to Sea and the Bellingham Bay Marathon. It’s also a popular destination for hiking, water sports, weekend getaways, and family-friendly activities. Explore Mt. Baker, the Nooksack River and the San Juan Islands, or head north to Vancouver, B.C. for unparalleled sightseeing, entertainment, shopping and cuisine.